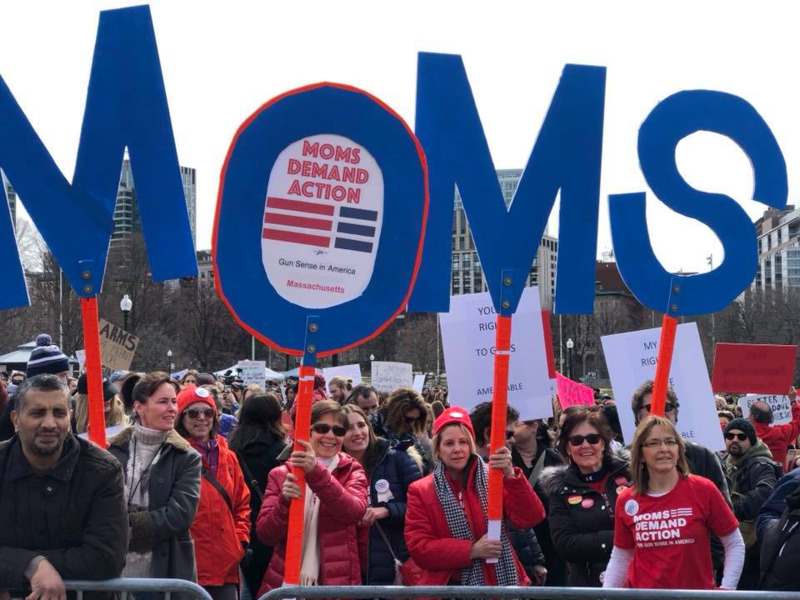 This week we were inspired and energized by the March for Our Lives. 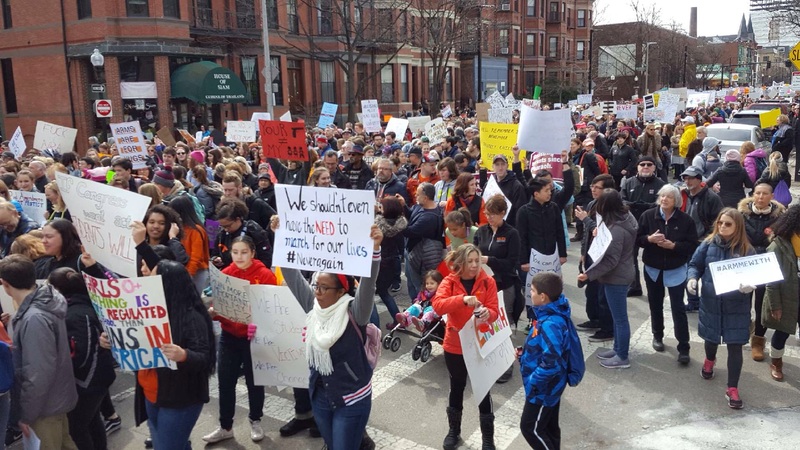 Check out the MI Happenings section for our members' photos from the Boston March, the Recommended Reading section for resources for future action, and the Upcoming Events section for details on a Gun Violence Prevention Forum in early April featuring Attorney General Maura Healey as one of the speakers. Our teams have also been busy with other issues. 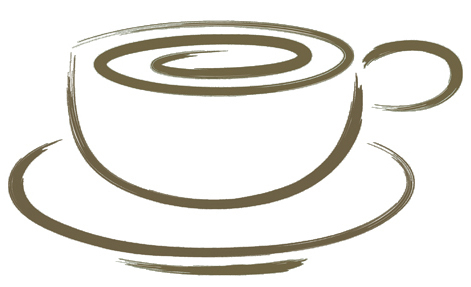 Check out the Morning Coffee Actions section for new ways to help protect Mueller's investigation and for steps you can take at the state level to encourage voting, maintain access to healthcare, fight climate change, and elect progressive candidates. Like many other Indivisible groups, we are very focused on the upcoming midterm elections. 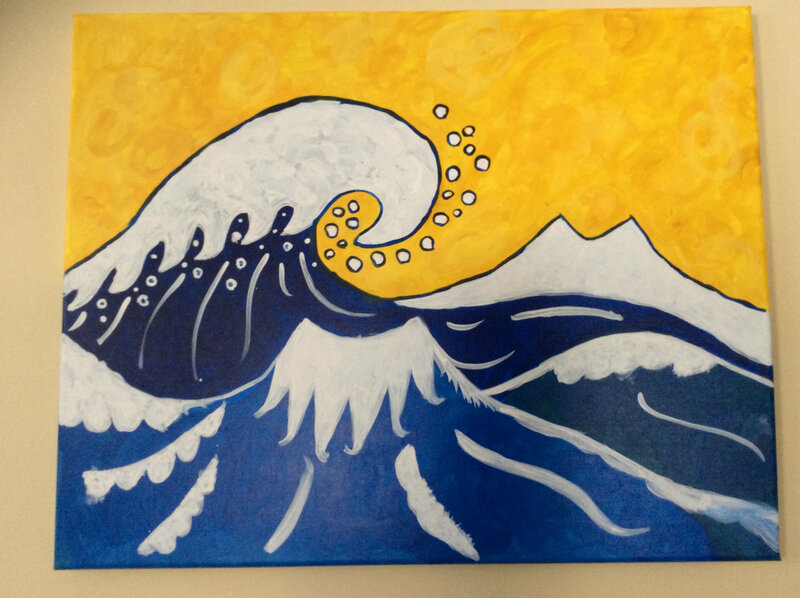 See this week's Spotlight section to find out what our Elections team has been working on and discover how you can get involved in making the blue wave a reality this November. Our Democracy team has been working hard to improve voting rights and we encourage you to attend tonight's forum on Elections and Voting Rights in Arlington. We're also excited to be joining with several other Indivisible groups in Massachusetts for two lobby events at the State House next week. These events are a great way to learn more about key issues, meet other activists, and interact with legislators and their staff to help get important bills passed. We hope to see you in Arlington and at the State House - the Upcoming Events section has all the details. 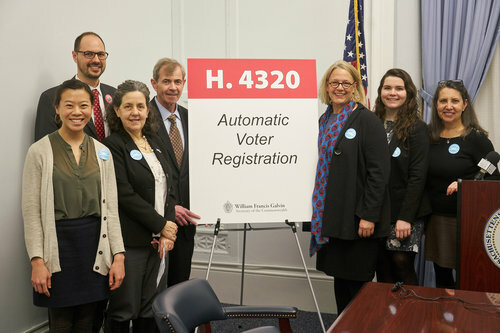 Last week, MA Secretary of State William Galvin announced his support for the Automatic Voter Registration (AVR) bill moving through the Massachusetts legislature. A few weeks ago, the bill was voted favorably out of the Elections Law committee, got a new bill number (H.4320), and is now before the House Committee on Ways and Means. In the previous legislative session, the bill didn't make it out of this committee, so we need your continued efforts to get it passed in the legislature and on to the Governor's desk. Several other states, including WA, OR, CA, and RI, have passed AVR legislation and many other states are considering it. Please call Secretary Galvin at 1-800-392-6090 to thank him for his support and contact your state representative to urge them to help this legislation get passed. See this link for more information and sample scripts. Earlier this month, approximately one million people on MassHealth were involuntarily moved to different healthcare plans and these changes often mean that they cannot keep their longtime specialists. Our state legislators are working on filing bills and amendments to help people who are losing specialists because of these changes, but many people are still deeply concerned about how these changes will affect their healthcare. Please call Governor Baker (617 725- 4005) and his Secretary of Health and Human Services Marylou Sudders (617 573-1600) and let them know that you oppose these changes and other efforts to roll back part of the Medicaid expansion in the state by decreasing the income thresholds and further restricting prescription medications. Ask them to revise the MassHealth changes so that those who are now in either an accountable care organization (ACO) or the primary care clinician plan have options to see their long-time specialists out of network. An omnibus bill that encompasses many strong climate initiatives, including carbon pricing, has been reported out of the MA Senate's Global Warming Committee and is now at Senate Ways & Means, where it will likely be refined. We are closing in on a majority of state legislators who support carbon pricing with at least 22 out of 40 senators in favor, and 75 out of 160 House members. Please contact your state legislators and ask them to support carbon pricing. Getting to a majority in the House will be a major milestone and will put pressure on House leadership to act. Legislation is a slow and often frustrating grind, but, thanks to your efforts, we are making progress. Please send Postcards to Voters for two Massachusetts candidates: Jim Hawkins, who is running to fill a vacant State Representative seat previously held by a Democrat, but who is being outspent by Republicans in this special election scheduled for April 3rd, and Emily Antul, who is running against several incumbents for a seat on the Chelmsford Board of Selectmen. It's really easy to do this on your own. The various ways to get started are described here. Postcards to Voters will send clear instructions and once you're registered, you can request as many names as you like for any of their campaigns. 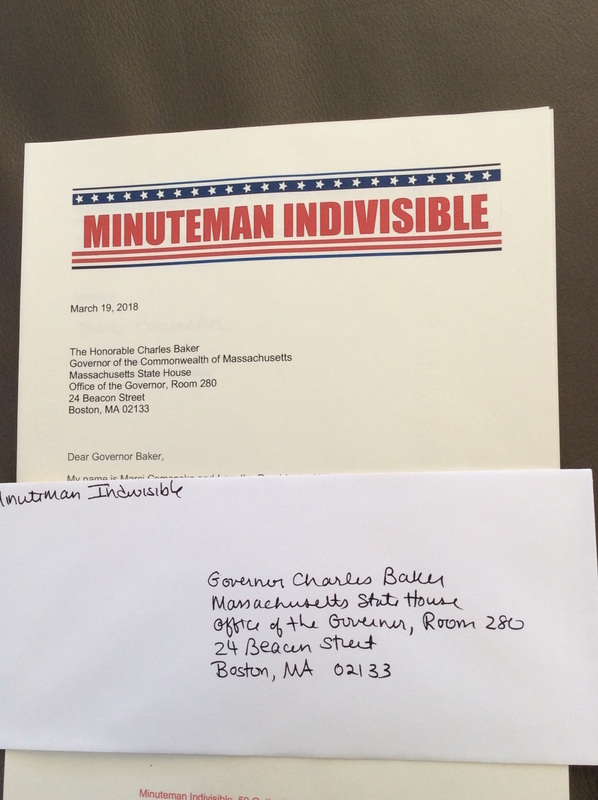 Last Saturday, many Minuteman Indivisible members, together with their families and friends, participated in the March for Our Lives in Boston and other communities. 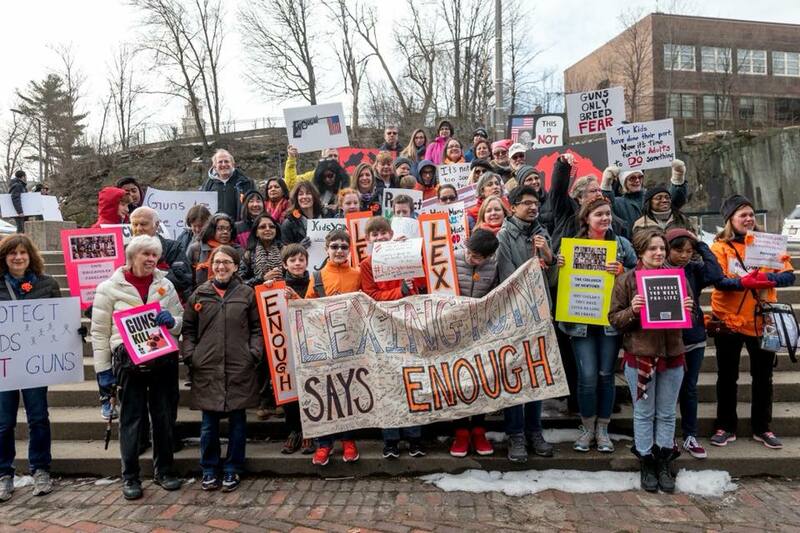 About 75 people from the "Lexington Says Enough" group, including several of our members and some of the student organizers of the school walkout, traveled together on 2 buses into Boston; another 20 students traveled by bus to Washington DC. Members from MetroWest traveled to Boston with over 80 other participants on the buses organized by First Parish Church Wayland. We also had members at marches in Chelmsford MA and Portland Maine. Here are just a few of the many photos members shared from Saturday's marches. You can see more photos, videos, and articles about the marches on our Twitter feed and Facebook group. The Democracy team firmly believes in transparency and open communication with elected officials. 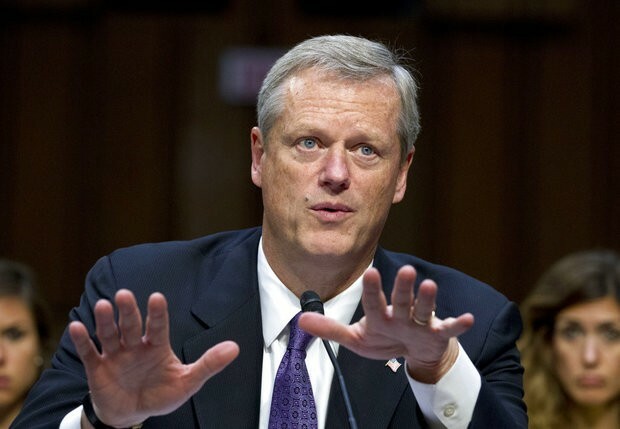 Based on the experience of more than one MI team (and a timely article in the Boston Globe), it appears that constituent services in Governor's Baker's office need some improvement. In the spirit of open and honest communication, the Democracy team penned a letter inviting Governor Baker to meet with MI; the purpose of this meeting would be to discuss our concerns and understand how we can best communicate with the Governor's office. We received this response: unfortunately "the Governor is not able to meet due to an incredibly hectic schedule." We were put in touch with the Deputy Chief of Staff and the Director of Constituent Services, however, and the team is following up with them to try to set up a meeting. Stay Tuned! A little over one year ago, the MI Elections Team came together to support Indivisible’s goal of flipping the US House of Representatives to Democratic control in the 2018 midterm elections. Our early work was in supporting Democratic candidates in special elections for House seats in Kansas, Montana, South Carolina, and Georgia. While none of these candidates succeeded in winning their race, we learned so much about how to reach out to sister organizations in those districts, including other Indivisible groups, and how to interface with the campaigns to assist them with their specific needs. We phonebanked, fundraised, postcarded, and texted. We followed and friended; we tweeted and posted. 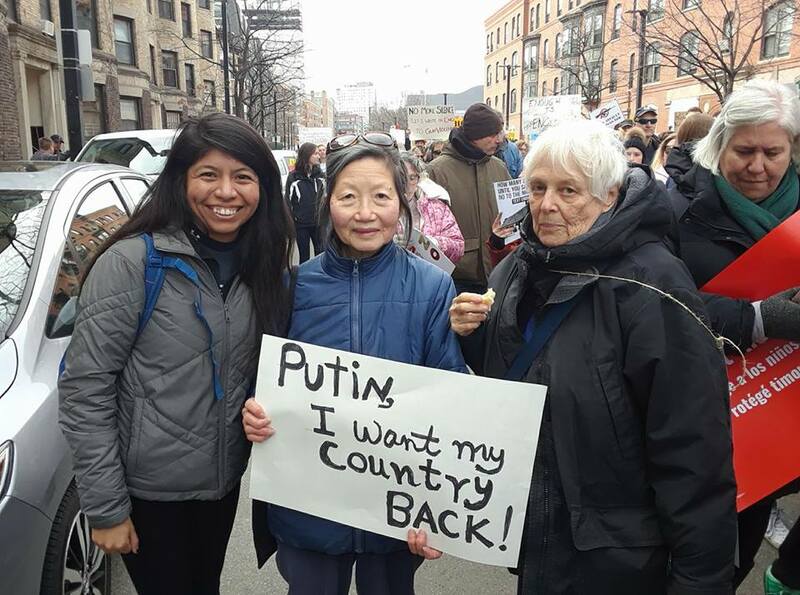 We took our cues from folks on the ground, and we marveled at how the grassroots network of resistance was gaining strength in electoral politics. As the summer of 2017 progressed, we realized that we’d need to make hard decisions about which House races to support moving toward the midterm elections, when every seat will be voted on at the polls. We developed a method for identifying races that were promising “flips,” using well-established measuring tools, such as Cook Political Report’s Partisan Voter Index (PVI), along with other factors such as personal connections between our team and people in the district in question. By the fall, we had four candidates chosen, and our members were starting to sign up to “captain” our efforts with each campaign. Relationships between MI and grassroots groups across the county began to blossom, and we welcomed all of our candidates at fundraisers around the Boston area. Our work this winter has focused on providing research into issue areas that matter to the districts of our campaigns. We’ve distilled our research into Fact Sheets, sharing information in an accessible format to be used by volunteers on the ground. We’ve written up important data on health care, coal, payday lending operations, water rights, and tariffs on steel imports. As we move into the active campaigning seasons of spring and summer, we’ll fire up our postcarding, phonebanking, and texting teams to connect directly with voters in these districts. There’s plenty of action to be had on the MI Elections Team! If you’re looking for a project or a small group to work with, we’ve got you covered. And we love to welcome new members at our meetings. Join us! 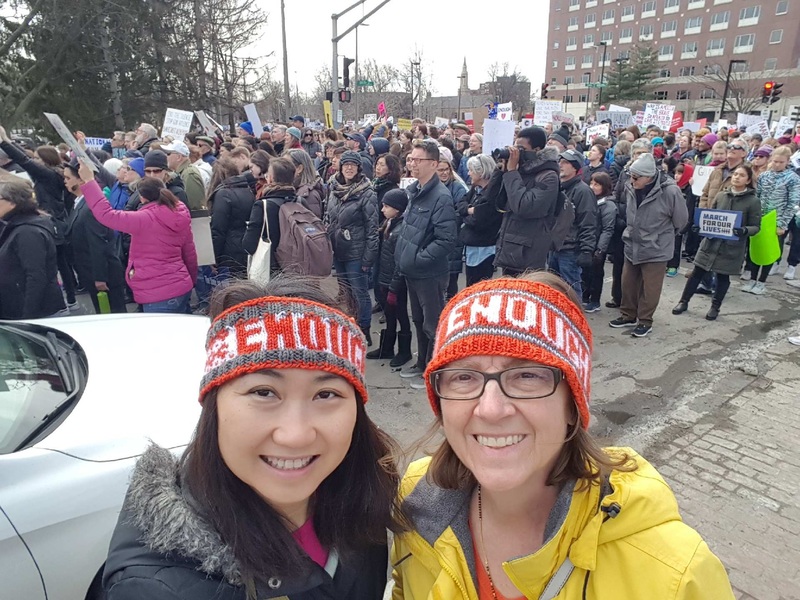 Please continue channelling the energy generated by last weekend's March for Our Lives into action to prevent gun violence. Here are a few resources from national and local Indivisible groups as well as a video and an article about the inspiring Parkland students to help maintain the momentum. MI is one of several groups supporting this free program organized by the Arlington Democratic Town Committee's Issues Subcommittee. Panelists include Cheryl Clyburn Crawford from MassVote, Greg Dennis of Voter Choice and Joyce Hackett from Lift Every Vote. Pam Wilmot, Executive Director of Common Cause Massachusetts, will moderate. Join us for the next meeting of our Democracy team! We'll be discussing the status of our efforts on immigrant rights, conflicts of interest, voting rights/voter registration, and our "what about Charlie Baker" campaign. There's so much to report on each topic, so plan to attend! In addition to the regular meeting, we'll be starting off with a presentation from Adrienne Sloane, a local fabric artist who is an active participant in Craftivism and whose work is currently on display at the Fuller Craft Museum. Note: we will be starting at 7pm sharp. RSVP here. Our friends at Force Multiplier are hosting a house party for Debbie Mucarsel-Powell, congressional candidate in Florida's flippable 26th district. Endorsed by Emily’s List, Debbie is dedicated to women’s rights, safer gun laws, and economic policies to help working people. Donation: $50 to attend – but any amount welcome. RSVP and donate here. Join the Elections team for their monthly meeting to provide and hear updates on the specific tasks we're accomplishing for our chosen House races. Come prepared to discuss more potential campaigns to support moving forward. We welcome new team members.